Beginners of all ages will win more games after studying this easy-to-follow book. This isn?t another random collection of puzzles, but a systematic course that teaches you how to checkmate your opponent. Experienced chess coach Kevin Stark explains elementary mating patterns in all the important positions and provides many tests to see if you have really mastered the technique. 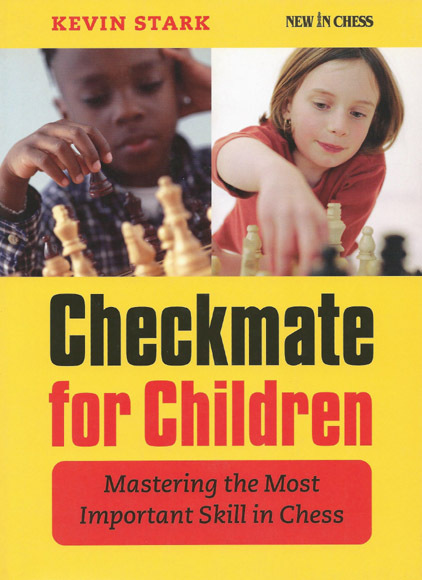 A fun book and a great help in achieving the ultimate goal in chess.